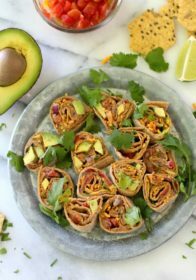 Healthy Southwestern Pinwheels are the perfect appetizer for summertime parties and they even make for a fun lunch or snack idea. These crowd pleasers are super yummy, easy to make and can even be prepared ahead of time. You guys don’t even know how excited I am to get this summer started. For one, summer has always been my favorite season – August is my birthday month and I’m all about beach vacations. But more importantly, this year, I can’t wait for the school season to be over and done with, so I can officially focus on Kim’s Cravings full time. Wahoo… only 5 more work days for me and I will be a full time blogger, recipe creater, food photographer, and the list goes on! You better believe, I’ll be pulling out all the stops to make this summer one to remember. If you’re looking to have the best summer ever and really get your backyard/patio in tip top condition, or host the ultimate summer block party?! Check-out the #StarsOfSummer Sweepstakes where you have a chance to win a $50 Walmart gift card almost everyday leading up to Labor day (ends 8/31) as well as enter into the drawing for a $750 Walmart Gift Card grand prize. Winner selected on or around 8/31! And what is a summer celebration without delicious eats and drinks? Look no further because I’ve totally got you covered with the apps! 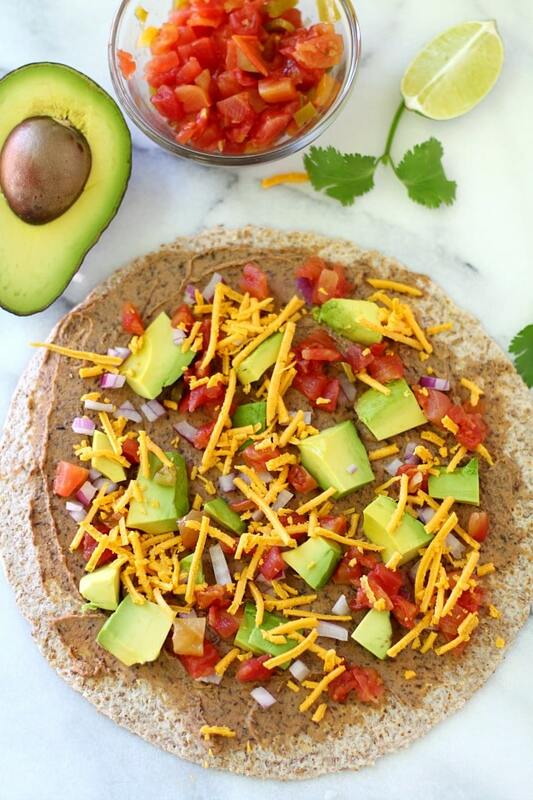 To take the flavor and texture of this classic recipe to a whole new level, I used two of my all-time favorite ingredients – RO*TEL® and avocado slices. I grabbed both up at Walmart, while completing my weekly grocery haul. 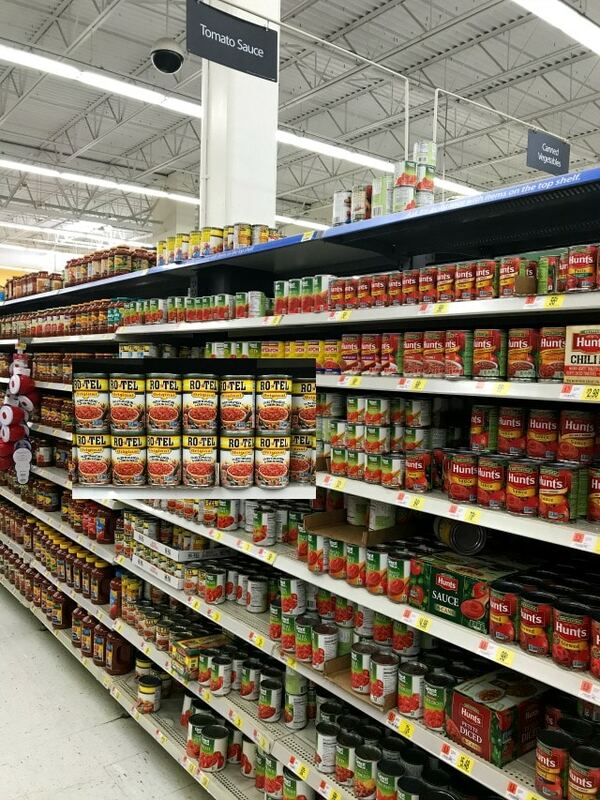 The RO*TEL is located near other canned tomato products. These layered Southwestern Pinwheels could not be easier – follow along below and I’ll show you exactly what I’m talking about. Did I say tasty? Yep, you can’t eat just one! 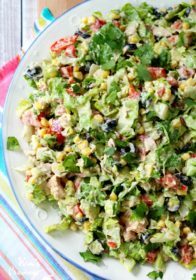 Serve these at your summer gathering or cookout – all of your friends will gobble them up. I promise, you can’t eat just one! 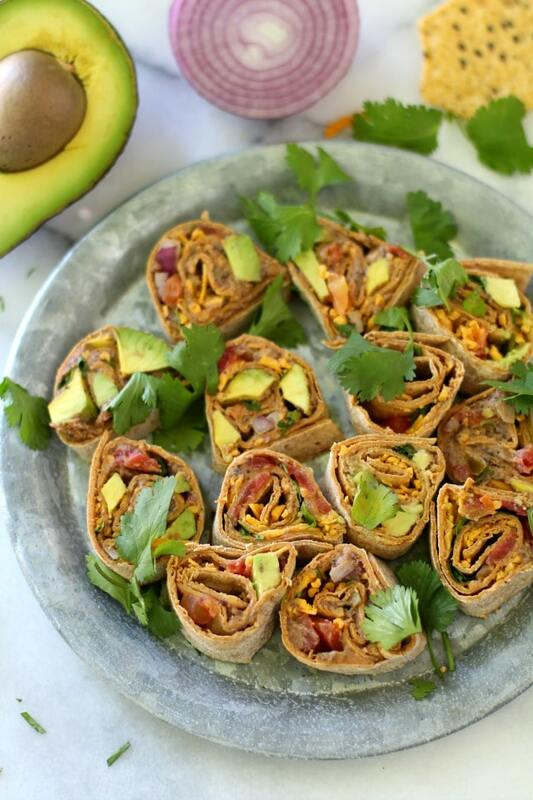 Healthy Southwestern Pinwheels are great appetizers for a party, or a fun lunch idea. 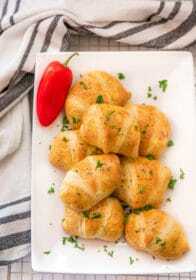 They're so yummy, easy to make and you can even prepare them ahead of time. Lay tortillas flat and spread with a layer of black bean hummus or refried beans. 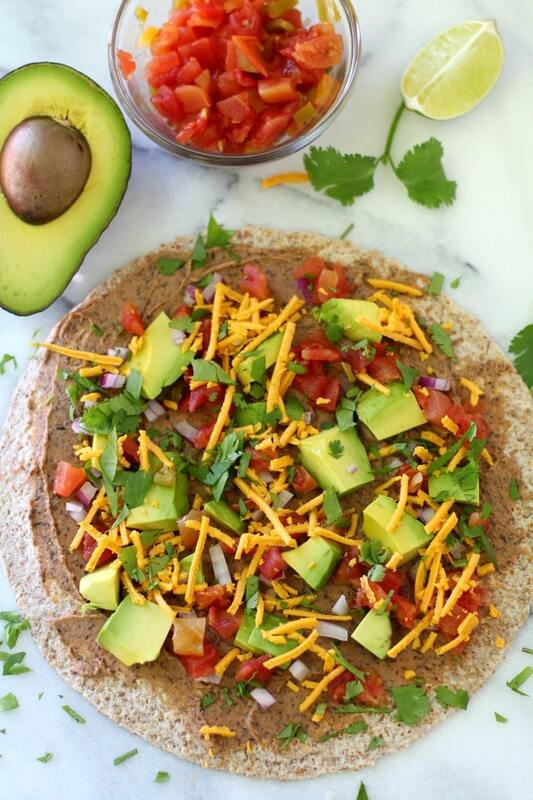 Next top tortillas with avocado, onion, RO*TEL, grated cheese and cilantro. 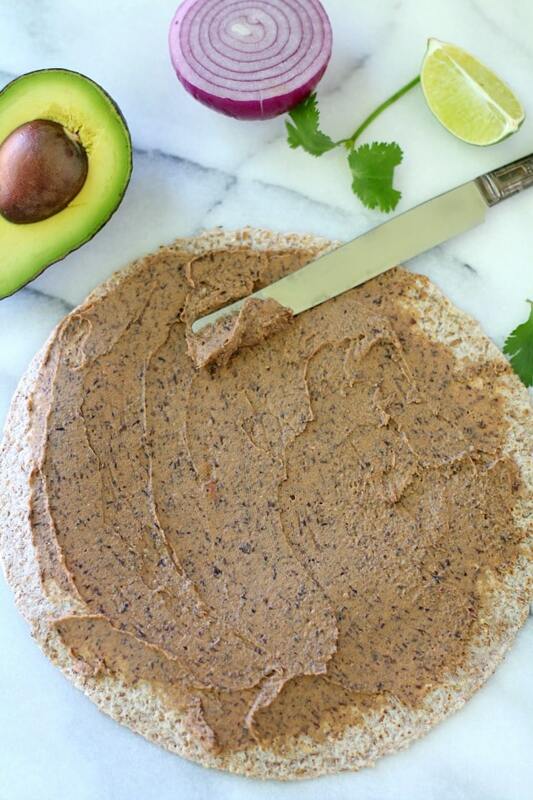 Use the back of a spoon or spatula to flatten ingredients down to make it easier to roll. Next, tightly roll tortilla and place seam side down. Use a very sharp or serrated knife to cut into 1/2-inch slices (about 5/tortilla). Once you've completed the process with tortillas, you should have about 20 pinwheels, depending on the size of your tortillas. For a vegan and/or gluten-free version, use gluten-free and/or vegan tortillas and dairy-free cheese or leave the cheese out. 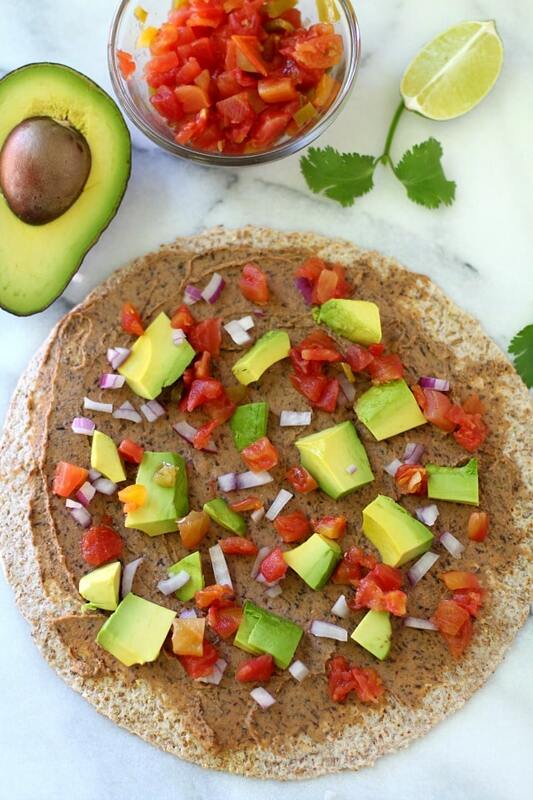 Love Healthy Southwestern Pinwheels? 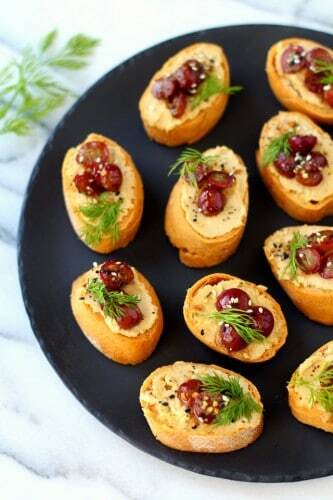 Try other appetizer favorites! What’s your favorite easy party appetizer? 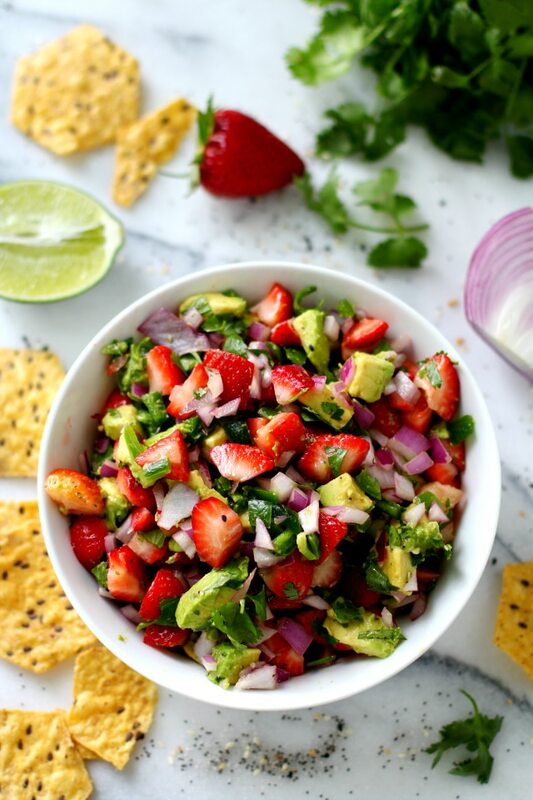 Find more summer cookout inspiration here! Click this link for coupons on some of your other favorite summer foods. No Purchase Necessary. The #StarsOfSummer #Sweepstakes begins on June 2, 2018 at 12:00:00 AM ET and ends on August 31, 2018 at 11:59:59 PM ET. There are multiple Entry Periods during the Sweepstakes. Legal residents of the 50 US/DC only,18+. Void where prohibited. By participating, you agree to the Official Rules at https://starsofsummerrules.pgtb.me/9WpnNS. When sharing, Entrant should include the following: #StarsOfSummer #Sweepstakes. Ends 8/31/18. See Rules at https://starsofsummerrules.pgtb.me/9WpnNS. 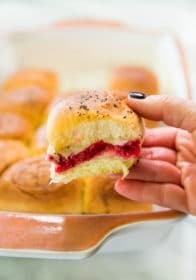 This recipe looks like heaven! Just the look of it brings me appetite perfect for a garden party! That looks amazing! I love pinwheels especially since they’re so easy to make and they’re perfect for the summer weather, no need to heat up the kitchen! Thanks for this awesome creative recipe. It looks very yummy and delicious and not taking away a healthy essence that we can get from this. Well personally anything that is considered to be both healthy and delicious is definitely a winner in my book. 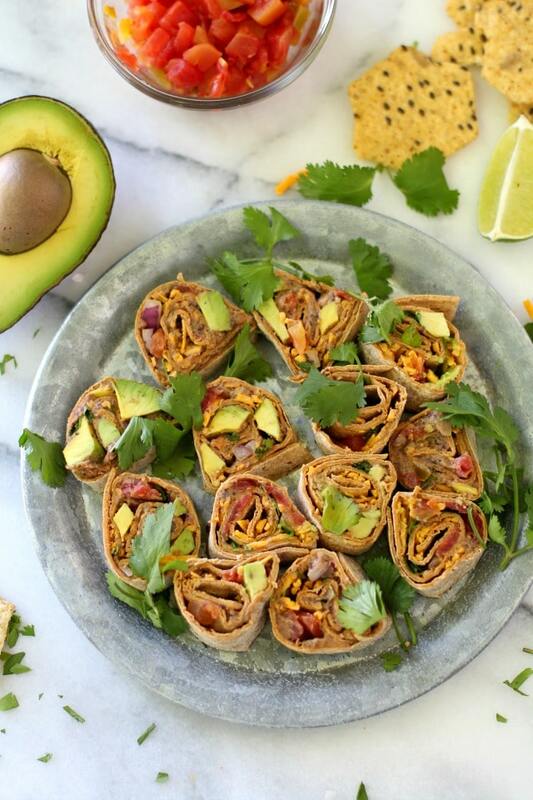 These southwestern pinwheels look like the perfect snack and the photography is stunning too! That’s too bad, but you can just leave it out. Another idea would be to use drained black beans or any other favorite southwestern ingredient. These pin wheels look pretty and are totally delicious. They would make great picnic food or party appetisers. 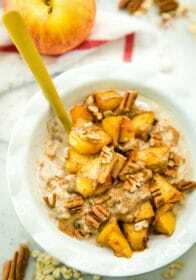 I am always looking for some easy to make yet yummy recipes. This one is surely the best to hit the heat. 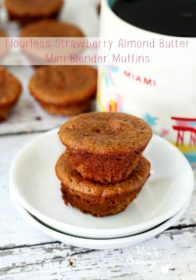 These really sound tasty and easy to make. 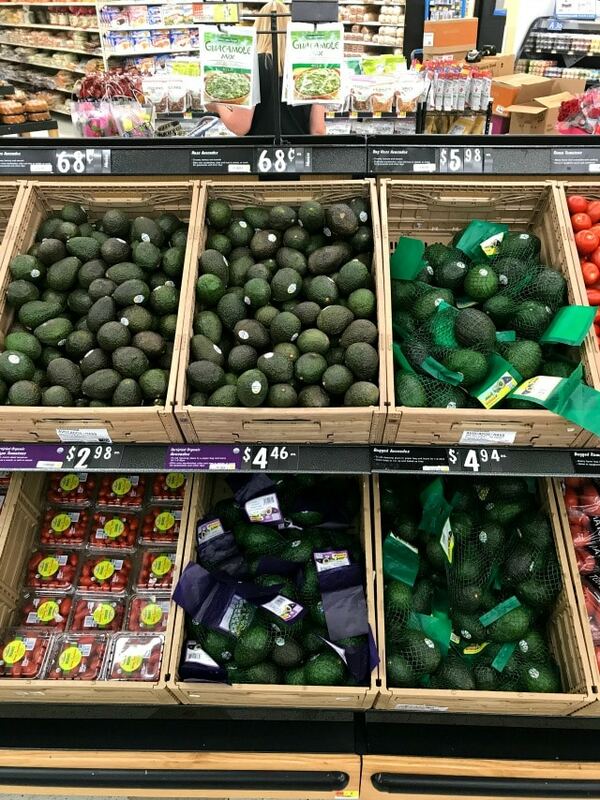 My whole family would enjoy them since we are loving avocados! How tasty and glorious does this pin wheel look. A great alternative to lunch, can I say I also would not share this with anyone else! These pin wheels look pretty and are totally delicious. I wouldn’t skip this recipe. Plus, it’s super simple to make this one. Thanks for sharing. Wowee yum yum. I am always up for trying a new recipe! 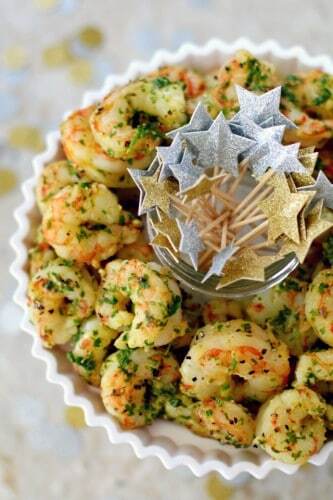 Looks scrumptious and like you said quick and easy to make up! 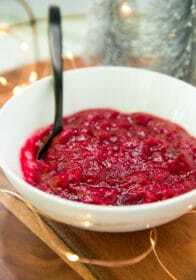 I am always glad to check your blog because I am gaining many cooking ideas to share to my friends. This pinwheel snacks looks delicious and nice because its bite-sized. Everything looks yummy and healthy at the same time. Thank you for your recipe. Excellent recipe. I like Pinwheels sandwiches look and the taste must be great. 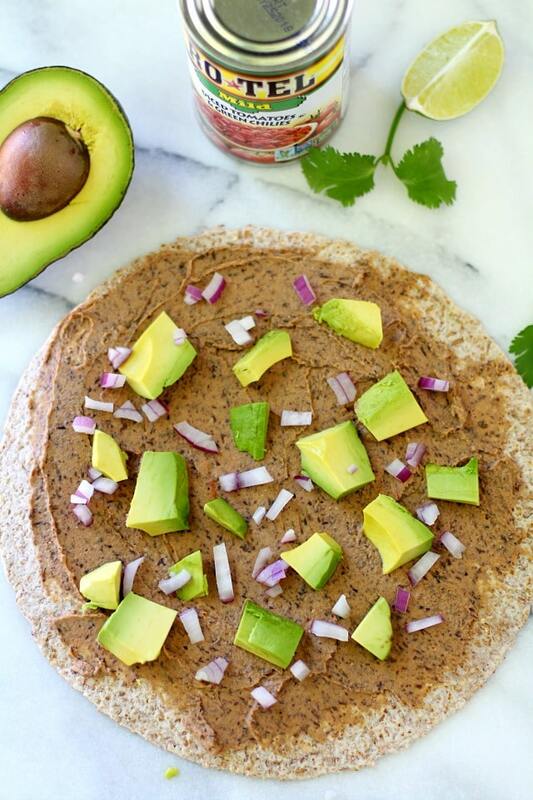 I love hummus, avocado, and red onion, so I will definitely try to make them.